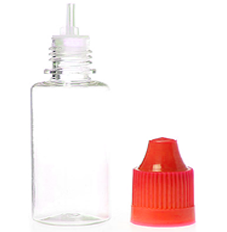 A wide variety of different sizes, materials, and lid-Tip of e-Liquid dropper bottles that fits your needs. 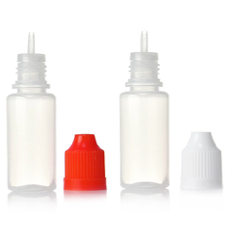 Basically, all of them are made from plastic / PET (Polyethylene Terephthalate), either HDPE (High-Density Poly-Ethylene) or LDPE (Low-Density Poly-Ethylene). 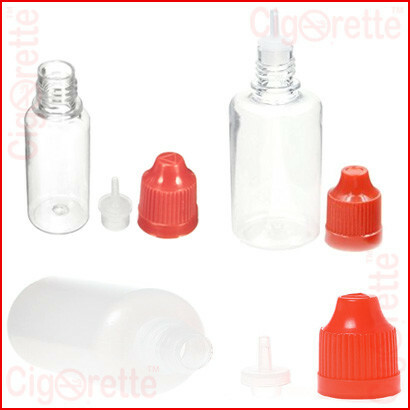 Also, each type of these droppers has certain specifications in terms of its cap, needle or regular dropper lid, glassy-look finish or semi-opaque, and the capacity of e-liquid that can hold. 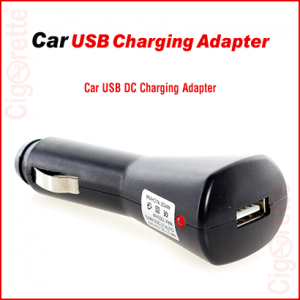 That is why we encourage you to read the specifications to make your choice properly. 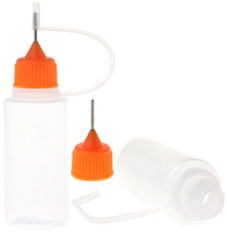 A wide variety of different sizes, materials, and lid-Tips of e-Liquid dropper bottles that fits your needs. Firstly, all of them are made from plastic / PET (Polyethylene Terephthalate). It’s either, HDPE (High-Density Poly-Ethylene). 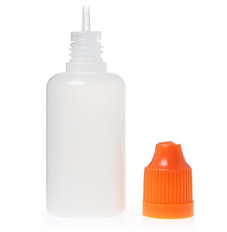 Or, LDPE (Low-Density Poly-Ethylene). 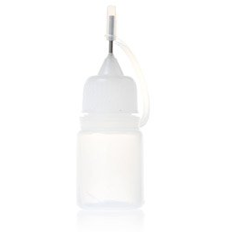 Also, each type of these droppers has certain specifications. 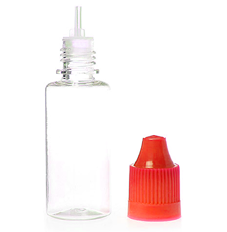 That’s, in terms of its cap, needle or regular dropper lid. Additionally, whether it has a glassy-look finish, or semi-opaque. 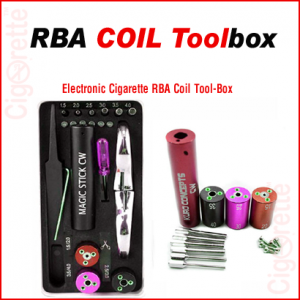 Moreover, its e-liquid capacity and the volume it can hold. 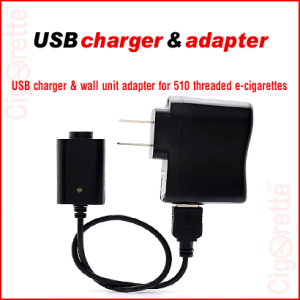 Finally, we encourage you to read the specifications showing hereunder to make your choice properly. 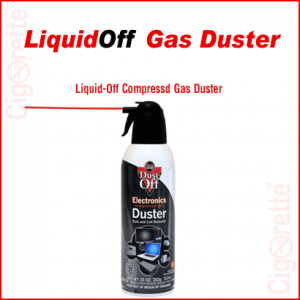 Hey Buddy!, I found this information for you: "Empty E-Liquid Dropper Bottles". 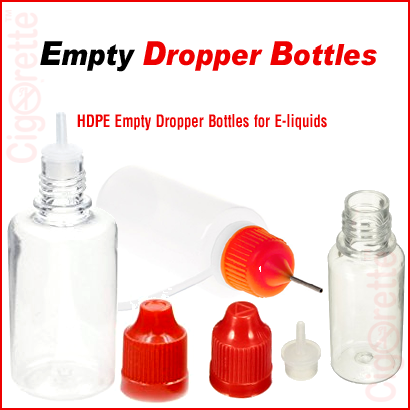 Here is the website link: //www.cigorette.com/shop/accessories/empty-e-liquid-dropper-bottles/. Thank you.